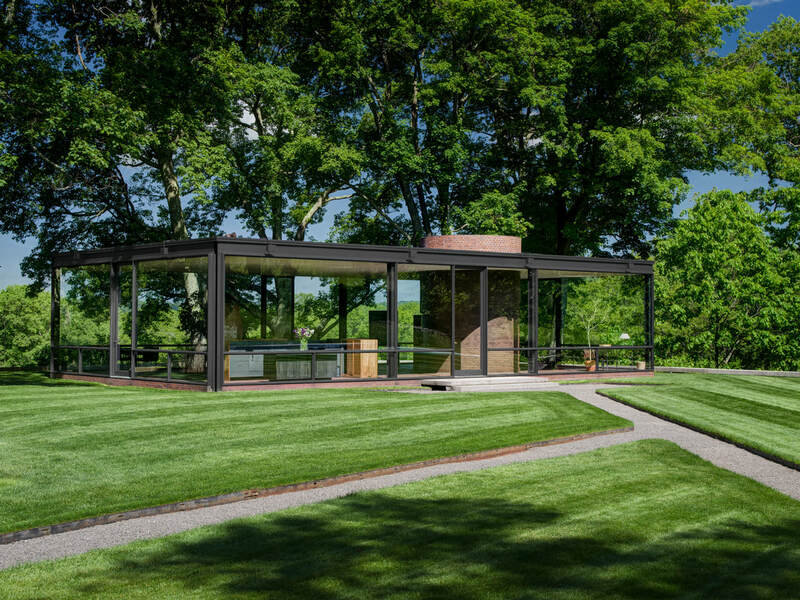 The Glass House, built between 1949 and 1995 by architect Philip Johnson, is a site of the National Trust for Historic Preservation located in New Canaan, CT. 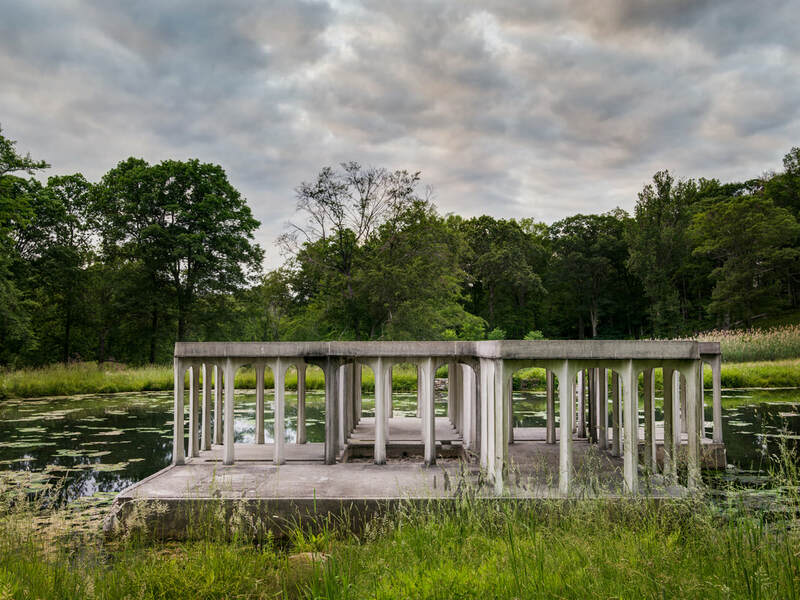 The pastoral 49-acre landscape comprises fourteen structures, including the Glass House (1949), and features a permanent collection of 20th-century painting and sculpture, along with temporary exhibitions. The campus serves as a catalyst for the preservation and interpretation of modern architecture, landscape, and art; and a canvas for inspiration and experimentation, honoring the legacy of Philip Johnson (1906 –2005) and his partner, David Whitney (1939 –2005). The tour season runs from May through November and advance reservations are required. At present, we have Jennie C Jones sound installation at the Glass House. Detroit Institute of Arts, founded in 1885, was originally located on Jefferson Avenue, but, due to its rapidly expanding collection, moved to the current site on Woodward Avenue in 1927. The Beaux-Arts building, designed by Paul Cret, was immediately referred to as the "Temple of Art." Two wings were added in the 1960s and 1970s, and a major renovation and expansion that began in 1999 was completed in 2007. The museum covers 658,000 square feet that includes more than 100 galleries, a 1,150-seat auditorium, a 380-seat lecture/recital hall, an art reference library, and a state-of-the-art conservation services laboratory. The DIA's collection is among the top six in the United States, with about 66,000 works. Currently exhibitions are “Star Wars and the Power of Costume” through Sept. 30, and “Play Ball: Baseball at the DIA” through Sept. 16. Upcoming exhibitions are “Lost and Found: Photographs from the DIA’s Collection,” on view Aug. 25, 2018–March 3, 2019; and “Labor of Love”, a fashion exhibition by Isabel and Ruben Toledo, opening in November.